Last year I participated in the O.W.L.s Readathon, a readathon based on the O.W.L. exams all 5th year Hogwarts students take in the Harry Potter series. It’s almost time for the 2019 O.W.L. Readathon, and I’m here today with a little information about the readathon for anyone who wants to participate along with my TBR. I have so many arcs that I don’t even know where to start anymore. I also have more unread backlist books sitting on my shelves than I can count. This weekend I’m going to delve into some of the latter … and a few arc that aren’t exactly new anymore. Below check out a list of mostly backlist, mostly fantasy weekend. 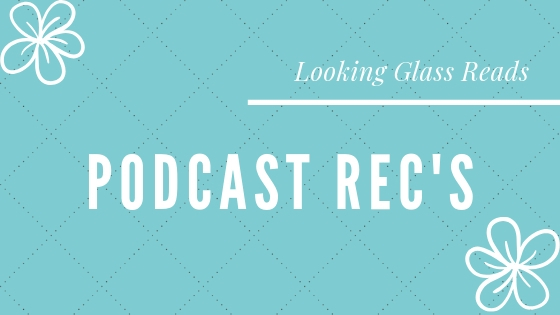 I discovered podcasts before audiobooks. I know that might sound funny to some people, but it’s true. Everyone around me is off listening to the audiobook version of the latest hot new book release, and I’m standing in my kitchen ignoring my burning dinner staring at my Google Home as I listen to a fictionalized podcast. 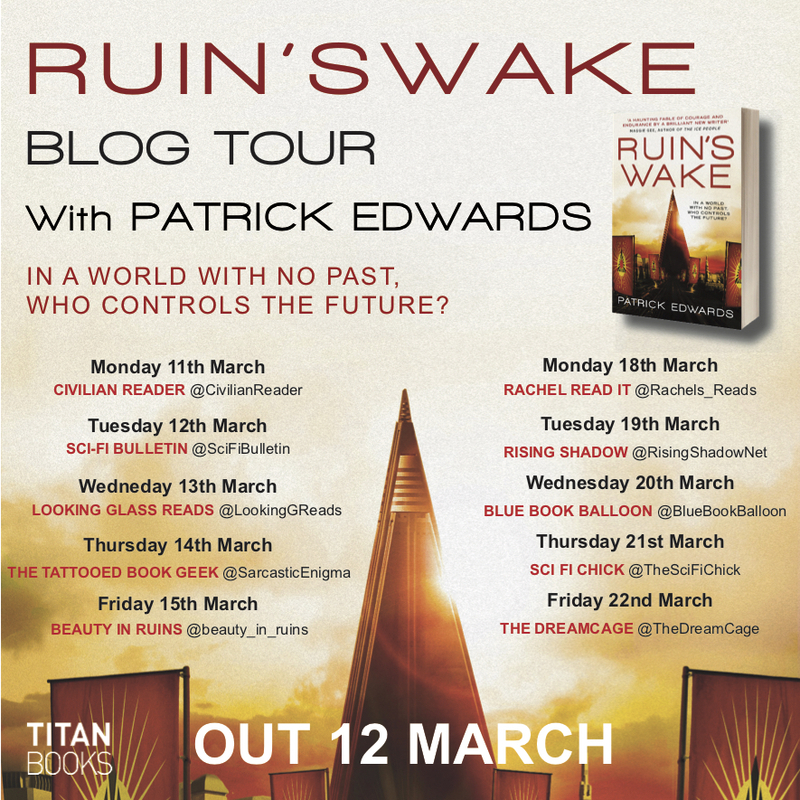 We are thrilled to be a part of the blog tour for Ruin’s Wake by Patrick Edwards! 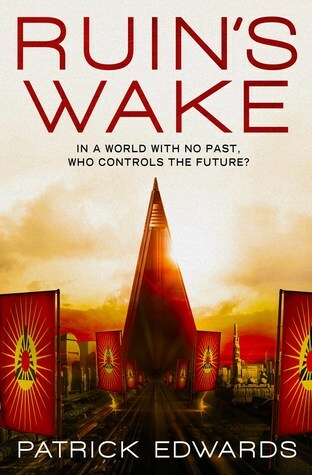 Today, we are giving away two copies of this wonderful science fiction novel. To enter, visit our Twitter. Retweet and Follow the pinned post to enter. For an additional entry follow visit my own bookish Twitter account. Retweet and Follow the pinned post to enter. The giveaway is open to residents of the US, Canada, the UK, and Ireland and closes at 12am on March 14, 2019. Unification imagines a world ruled by a totalitarian government, where history has been erased and individual identity is replaced by the machinations of the state. As the characters try to save what they hold most dear – in one case a dying son, in the other secret love – their fates converge to a shared destiny. Tune in tomorrow for our review! 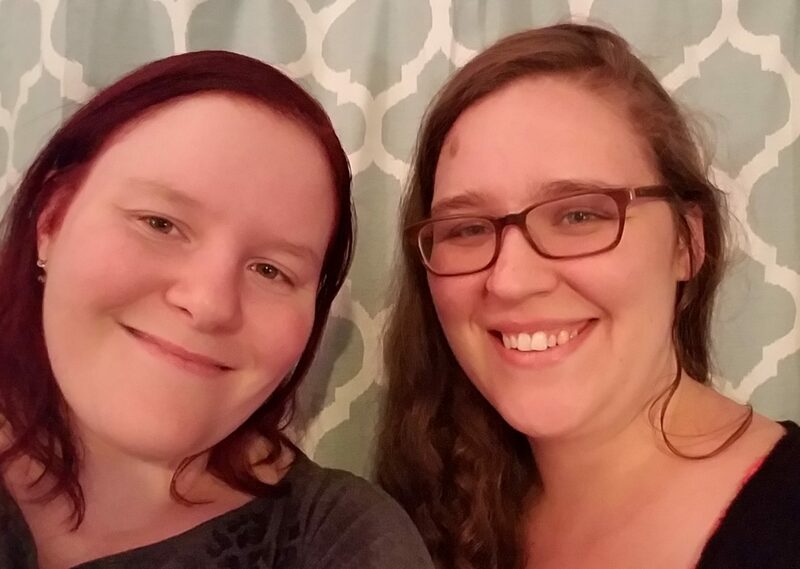 Jean and Jill are hosting a readathon this week called the #FemmeFanTale Readathon. 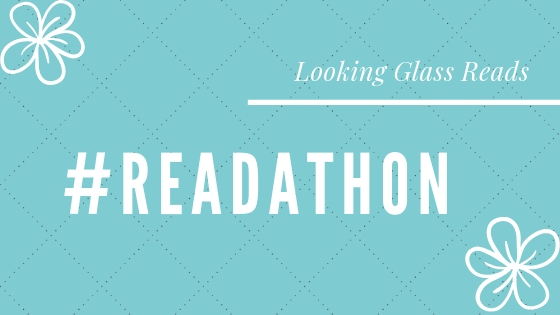 The readathon runs from March 2nd to March 10th. The focus here is on reading fantasy books written by women. There are 12 prompts for those who want to do them. Prompts overlap, so if you want to participate in the prompts and don’t have a lot of time to read this week, don’t worry. Happy Friday, everyone! And Happy March 1st! Spring is almost here, although it is currently snowing. I just want warm weather to get here so the draft in my kitchen won’t kill my poor basil plant completely. What a month. I didn’t get as much reading done as I’d hoped. But with an every growing TBR and dozens of absolutely amazing books being published every month I always feel like I’m not getting enough reading done. 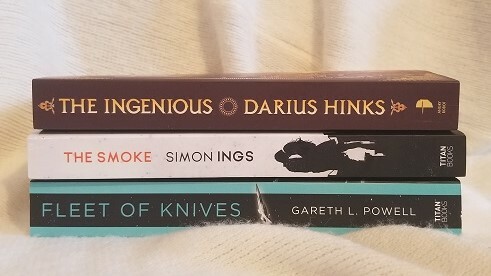 This month I got some absolutely wonderful books from publishers, friends, and purchases that I want to tell about. Let’s face it. Readers are always looking for challenges. 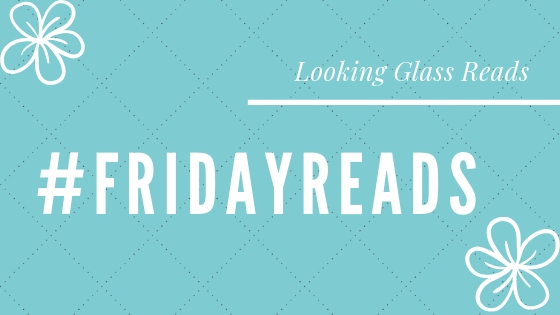 There are always new readathons being hosted by bloggers and booktubers. 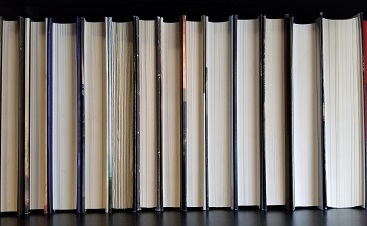 The Goodreads Reading Goal is very widely used, as are other year-long reading goals such as the Read Harder Challenge.